Savvy Spending: Free game of bowling on August 11 at participating lanes! Free game of bowling on August 11 at participating lanes! Heads up! 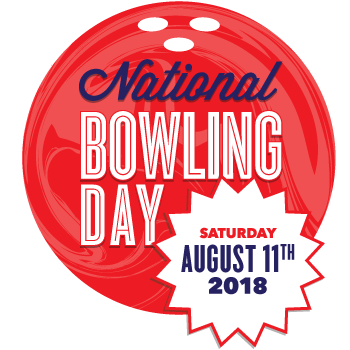 National Bowling Day is tomorrow so you can get a Free Game of Bowling on Aug. 11th! Celebrate National Bowling Day with a FREE Game of Bowling on August 11, 2018, at participating BowlMor Lanes, AMF, Brunswick Zone or Bowlero. Enter your zip code here and see if there is a participating Bowling Alley near you! Download the app BowlMojis from the AppStore to get the free game.